NEW FLOORING, DECOR, PRICE & PHOTOS! A MUST SEE! 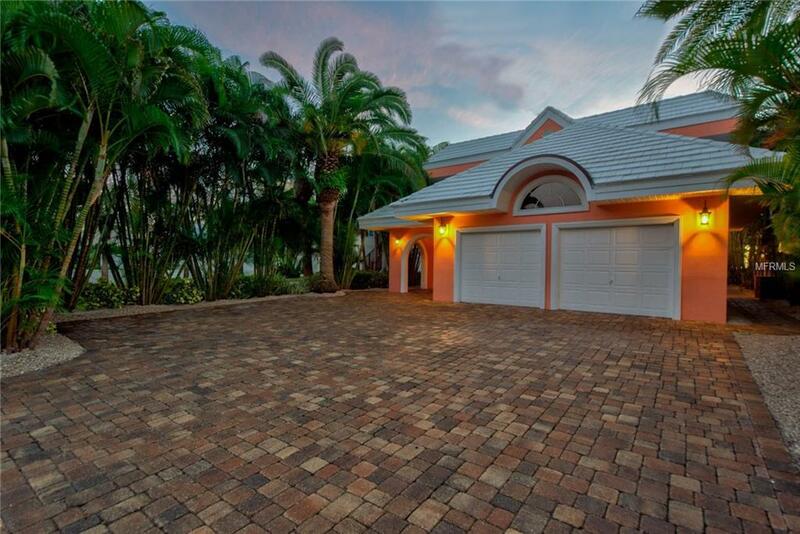 STUNNING RARE BEACHFRONT ESTATE LOCATED DIRECTLY ON THE SANDS OF DESIRABLE REDINGTON BEACH WITH IMPRESSIVE ENDLESS VIEWS OF THE BEAUTIFUL GULF OF MEXICO AND BREATHTAKING SUNSETS. Welcome to your slice of tropical paradise surrounded by mature palms for exclusive privacy. 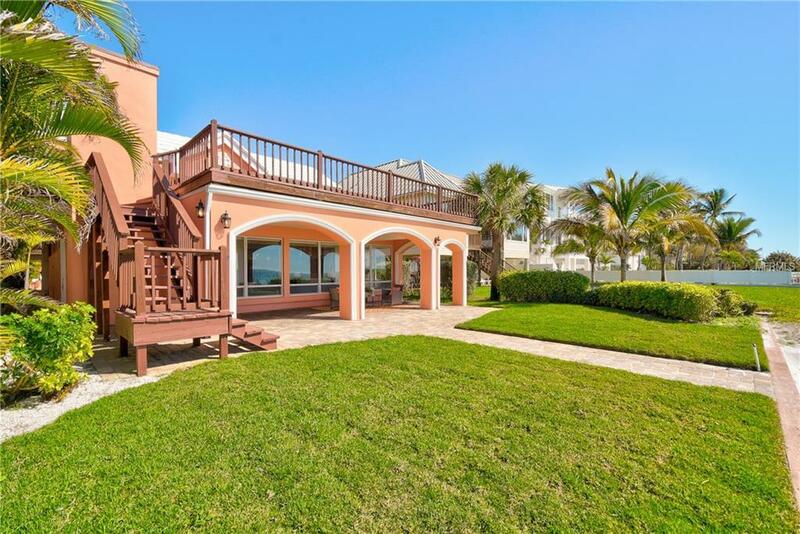 This rare luxury estate has 50 ft of unobstructed direct Gulf views, and a 197 ft deep lot. Well maintained block home offers 5100 sq-ft with 5 bedrooms, 6 bathrooms and an oversized 2 car garage with fresh interior and exterior paint. The open downstairs floor plan includes large windows to allow natural lighting to enjoy the coastal ambiance. A covered downstairs patio & backyard with new zoysia grass are steps to the beach and are perfect for relaxing, sunbathing, entertaining with plenty of room for a pool. The upstairs has an extensive 1200 sq-ft upper level deck connecting to a loft offering a space that would be great for entertaining, or taking in the amazing views. Wake up every morning in your spacious master suite that includes a walk-in closet and head outside onto your adjacent deck. 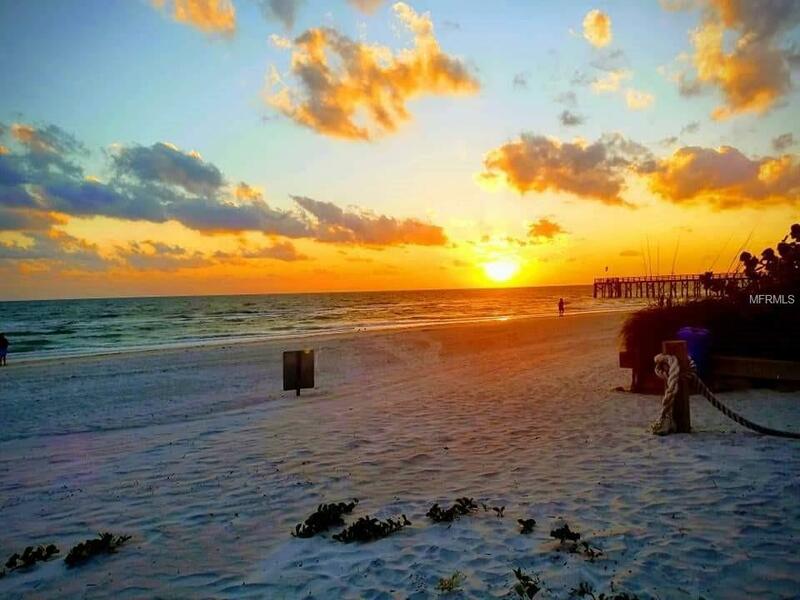 Come enjoy the Redington Beach lifestyle with nearby restaurants, shopping, golf, and numerous attractions. THIS IS AN AMAZING OPPORTUNITY TO LIVE THE FLORIDA COASTAL LIFESTYLE AND OWN YOUR DREAM HOME TODAY! BEACHFRONT LIVING AT ITS FINEST! Additional Lease Restrictions Will Need To Check With City On Restrictions.